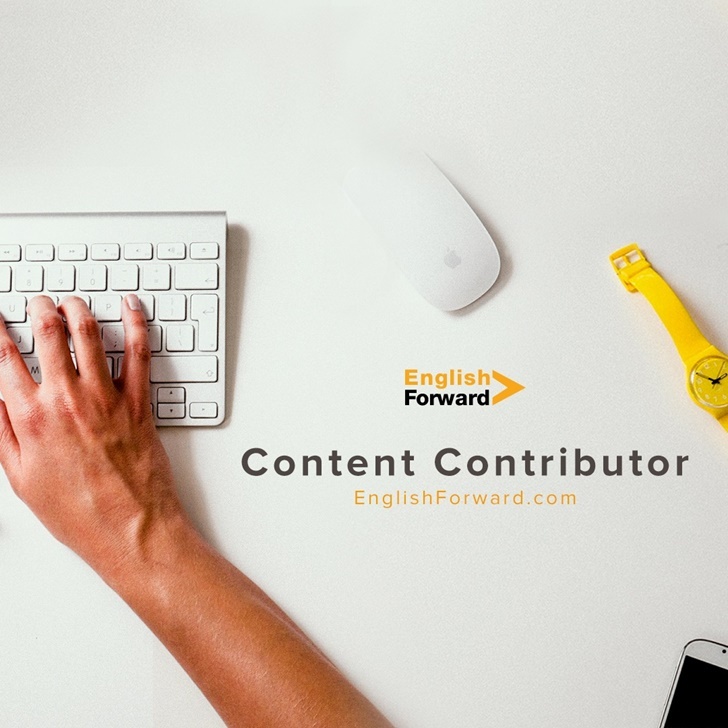 Do you want to be featured on English Forward’s New Blog? If you’re an English language expert and have previously published content on teaching English, we’d love to have you contribute. It’s an opportunity to share your experience and expertise with our growing community of passionate readers and English learners. We’re very selective about our contributors, and we want to ensure that all blog posts are of a high-quality, written by language professionals. If you’re interested in contributing to the English Forward’s blog, you can apply by using the form below.